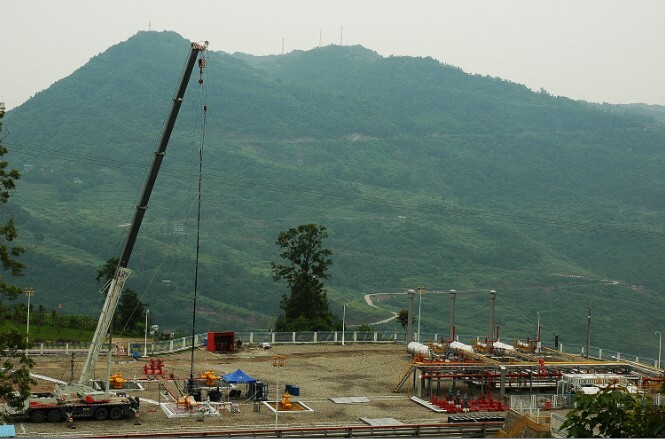 Mainly used for shale gas development,Providing more favorable environment for fracturing. 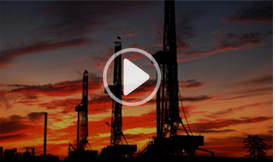 Snubbing refers to a workover operation, by which specialized equipment are utilized to operate on live wells. 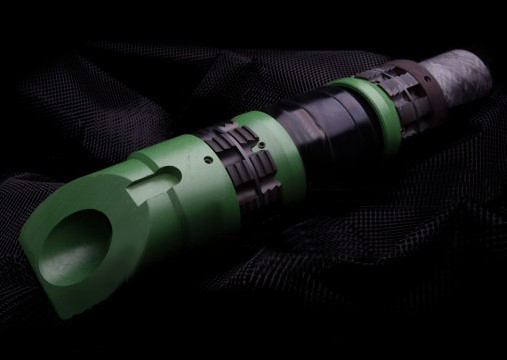 During snubbing operation, wellbore pressure can be maintained, and thus eliminate the necessity of well killing (washing) and pressure release. For oil wells, the greatest advantage of snubbing operation is that, original formation pressure is preserved, which effectively protects formation pressure, avoiding pollution to oil reservoir, reducing the times of acidification, fracturing and other well stimulation, and finally providing favorable conditions for long-term development and stable production of oil and gas fields. 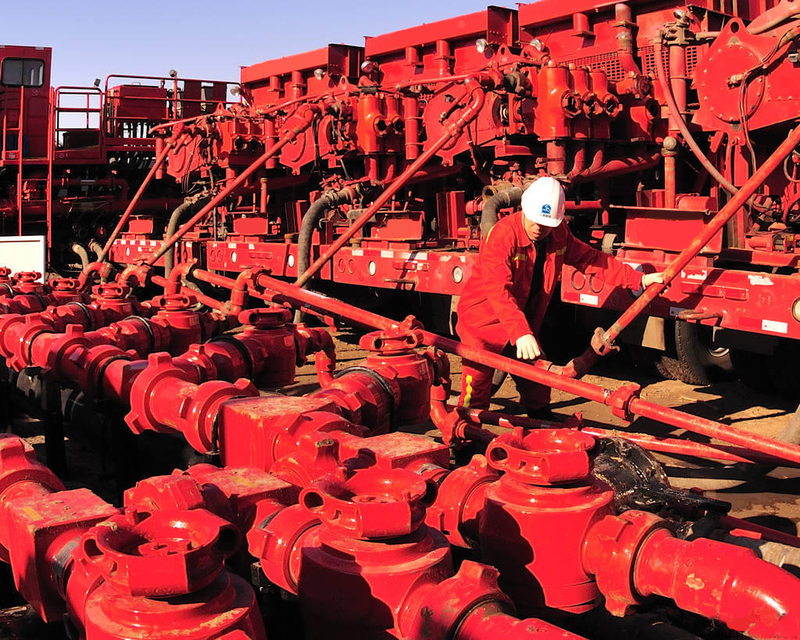 For high-pressure oil and gas wells, the process of stopping injection and bleeding off are not required prior to operations, which shortens construction duration, saves the costs of kill fluid required for conventional operations and accessary equipment, abates pollution and finally protects the environment.For shale gas wells, well killing is avoided, which can reduce the pollution to shale gas formation, and effectively prevent gas reservoir from over-killing and formation damage. 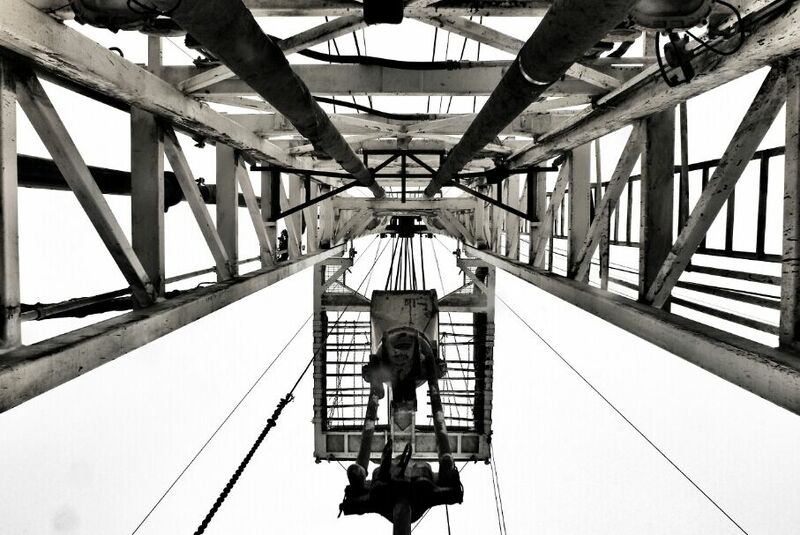 Workover operation refers to an operation of care and maintenance measures for oil drilling and subsequent well maintenance to ensure successful well use. 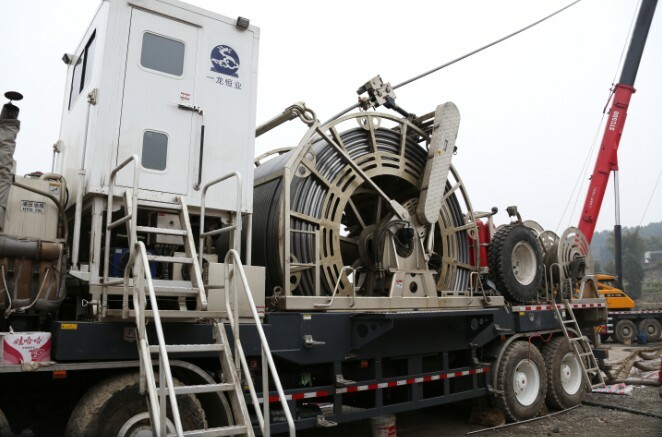 With continuous development of oil fields, oil-well failures may occur during natural flowing, oil pumping or water injection process due to various factors and at this time, normal production can only be restored through workovers to replace downhole equipment and adjust parameters of the well. 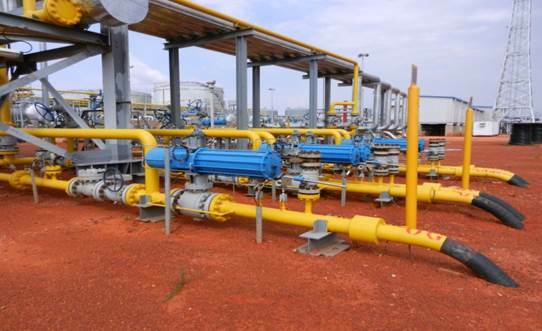 Workover process is developed with the extension of oilfield development time and the development of oil production process. Workover process was formerly a part of the oil production process and as for the need of process where the well structure may be changed, such as drilling, grinding, cementing and other processes plus some of the drilling process and parameters, so workover has developed into an independent process on the basis of drilling process and oil production. 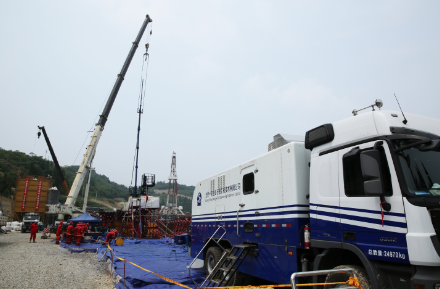 As for the project difficulty and high technical requirements demands large workover equipment with overhaul drill pipes, turntables and other special equipment, therefore, only professional process company of certain strength can be engaged in the workover. 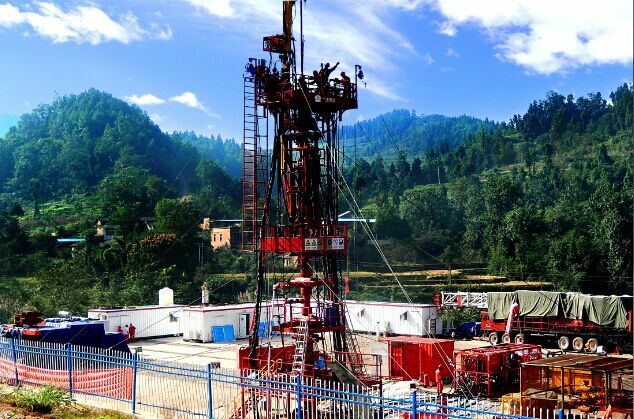 Soluble metal fracturing ball、Traceless Soluble drilling-free large-diameter bridge plug.etc. 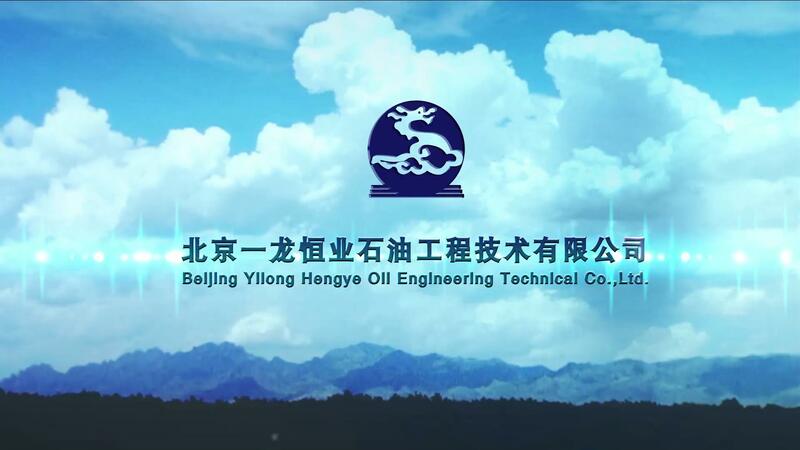 Close to drilling bits \ rotary steering construction successfully approved by Party A in the Hubei area.